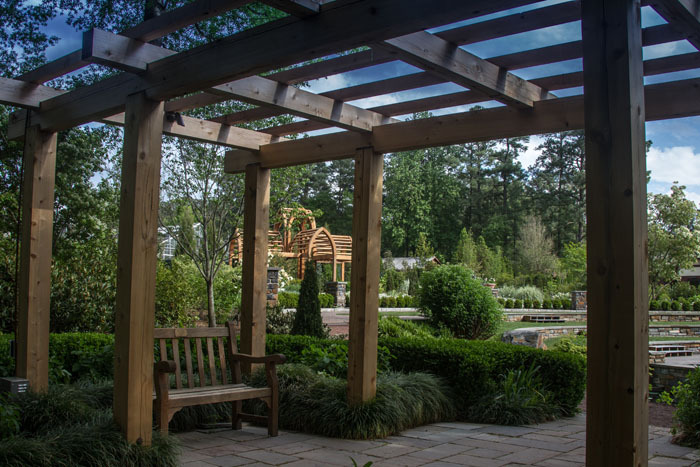 Duke Gardens offers classes, lectures, seminars and free programs on a wide variety of topics, from horticulture and home gardening to natural history, vegetable gardening and nature crafts. We’re happy to offer online registration! This is a new system and we appreciate your patience as it’s improved. If you have any difficulty registering through this website, please contact us at 919-668-1707 or GardensEducation@duke.edu. You are still welcome to register in person or over the phone. To register yourself please click the green Register button below. You can also register others. To browse all 2019 Adult Programs click Browse Program Listings in the blue menu above. 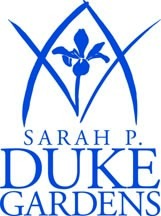 To see more offerings at Duke Gardens, including Children & Family Programs, click More at Duke Gardens in the blue menu above. Please note that when registering you will see two pages of programs. First programs that can be enrolled in as a series are listed followed by individual programs. All offerings are listed in date order.